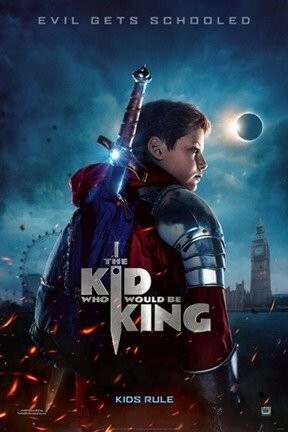 The Kid Who Would Be King reminds me of the kids movies I watched as a kid, where an actual child comes into possession of something they shouldn't, like a spaceship, or a professional baseball team, or, in this case, King Arthur's enchanted sword Excalibur. 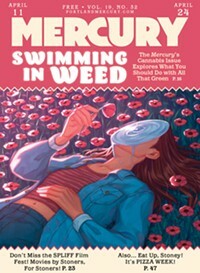 Wildly irresponsible behavior and at least one heartfelt exchange with a single parent ensues, end everyone learns a valuable lesson about the value of family and the importance of teamwork. It was great stuff back then and it's fun to see now—although, as with a lot of purely childlike fantasy, it doesn't hang together as well as you'd hope.